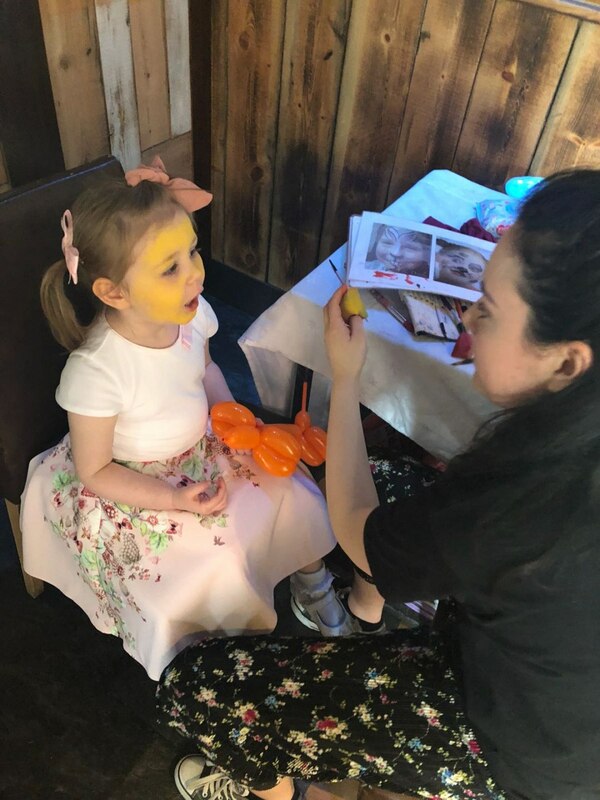 Professional entertainment and event planning company based in the North West, providing a wide range of entertainment including DJ Packages, Children's Entertainment, Princess/Superhero Characters, Face Painting, Balloon Modelling, Glitter and much more! PartyFriendz entertainment and events is a professional entertainment and event planning company based in the North West. 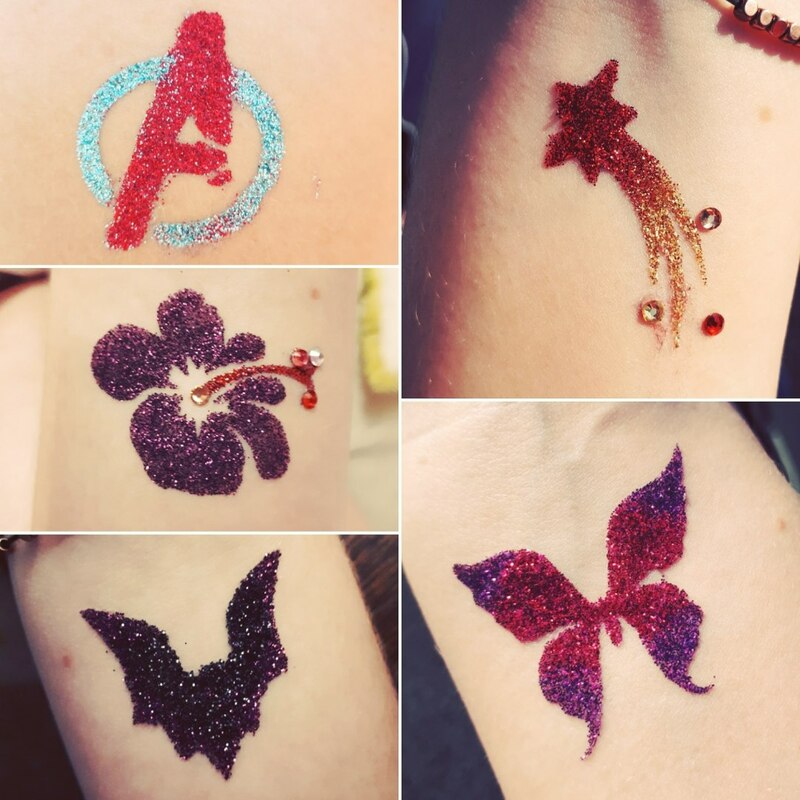 We provide a wide range of entertainment including; DJ Packages, Children's Entertainment Packages, Princess/Superhero Characters, Face Painting, Balloon Modelling, Glitter Application and much more! 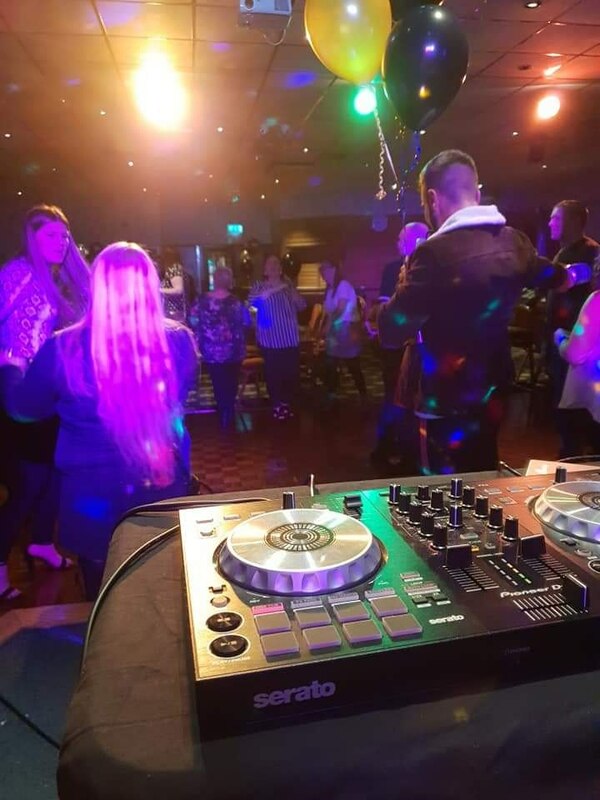 We provide party entertainment for all ages spanning from daytime entertainment at children’s parties and christenings to evening entertainment at weddings, stag/hen do's, and more. We have experience of all event types, ranging from a small house party to a hall, up to large public events. 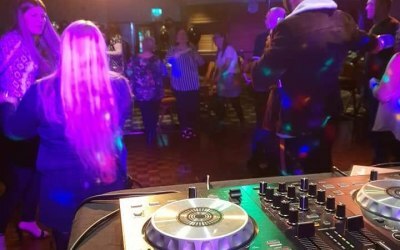 PartyFriendz is accessible for all budgets and events types and with our wealth of knowledge and advice, experienced staff, and party supplier contacts, we can provide you with a service that goes above and beyond. We understand the pressure of event hosting and our flexible approach, dynamic entertainers and stress-free packages provide a range of solutions to make planning your event easier. As if that's not enough we can even plan your event for you - we will provide expert advise to help you plan and arrange your event, supported with a personal and detailed party schedule. Party Friendz’ aim is to provide quality entertainment and professional service from start to finish. We can cater to all types of events, if you would like more information, get in touch today! 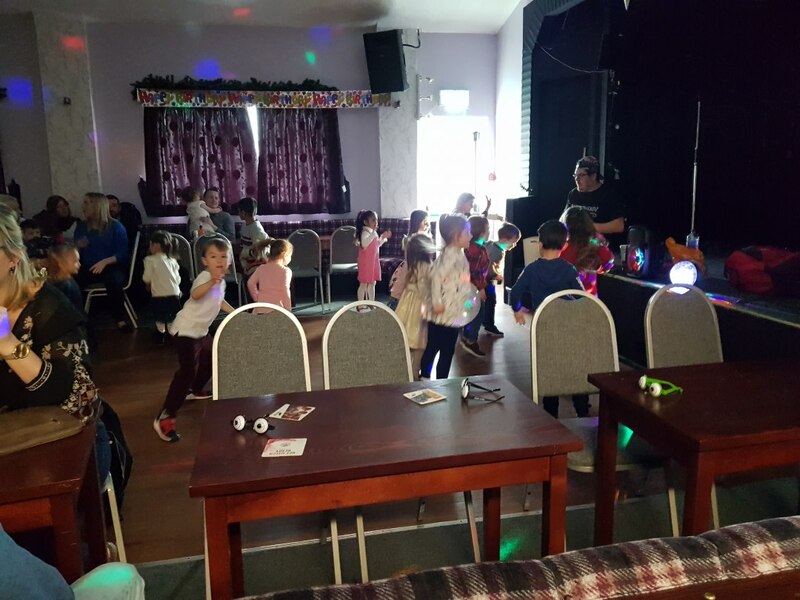 Children's parties, Evening entertainment such as birthday parties, weddings, party nights, etc, Charity Events, Corporate Events, Seasonal events, Meet & Greets, Outdoor Events, Festivals, Parades, Fairs, Family Fun Days, Club Nights, School/Nursery Events, and much more! I can highly recommend these guys. Loads of variety of games which kept the 8 yr olds entertained...which isn’t easy!! The team were on time and very organised. 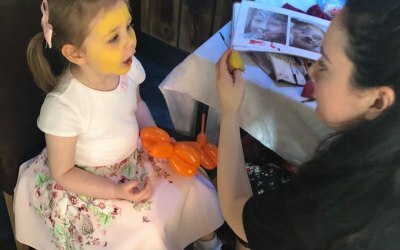 They did a fantastic job for painting faces and balloons for the kids and even did a bit of entertaining as well. Control of all entertainment making it a relaxed environment for adults while children were loving every minute! Faboulous party for my 4 year old! We had a great party! 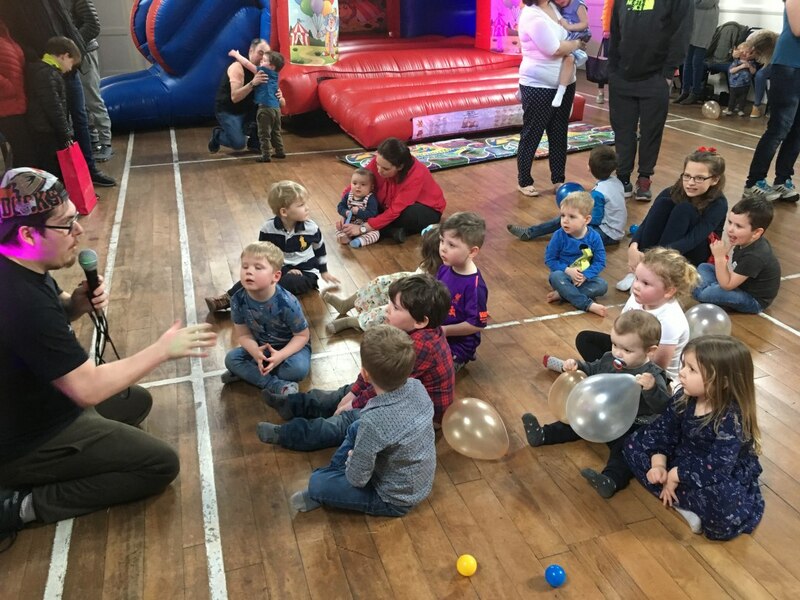 Really good communication throughout booking and party day, a friendly manner and the kids were entertained for the whole party. My daughter loved the disco, games, prizes and everyone recieved a modelled balloon at the end. We've had a fab day, thank you. 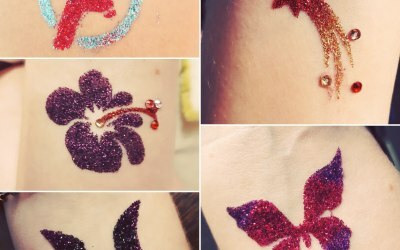 I can not recommend PartyFriendz highly enough! 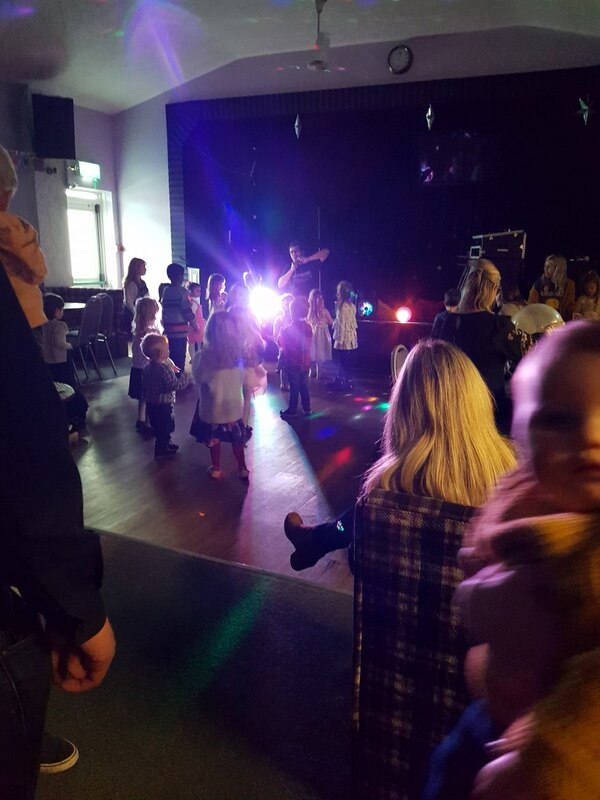 My daughter had a mini disco for her 6th birthday. I really wanted to keep it stress free and Sarah did exactly that. She completely worked with my timings and kept the children under control the whole time. The games she chose were really popular and even the grown ups had fun! I had a lot of people say how good they thought she was at the party. I will definitely use this company in the future. Get quotes from Partyfriendz and others within hours.